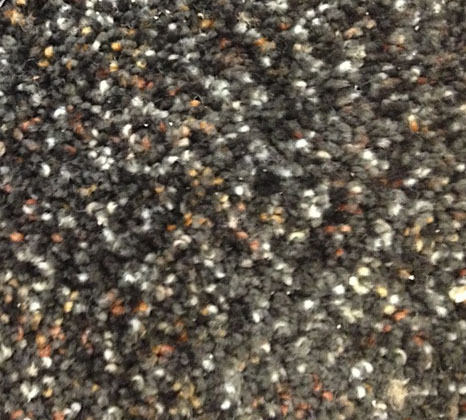 Light and Dark Grey Evenly Mixed for Everyone's Family Room, was $4.79 sf, Now OCF Priced at $2.19 sf. Over 100 SY In-Stock and Ready to Make Your Home More Beautiful! 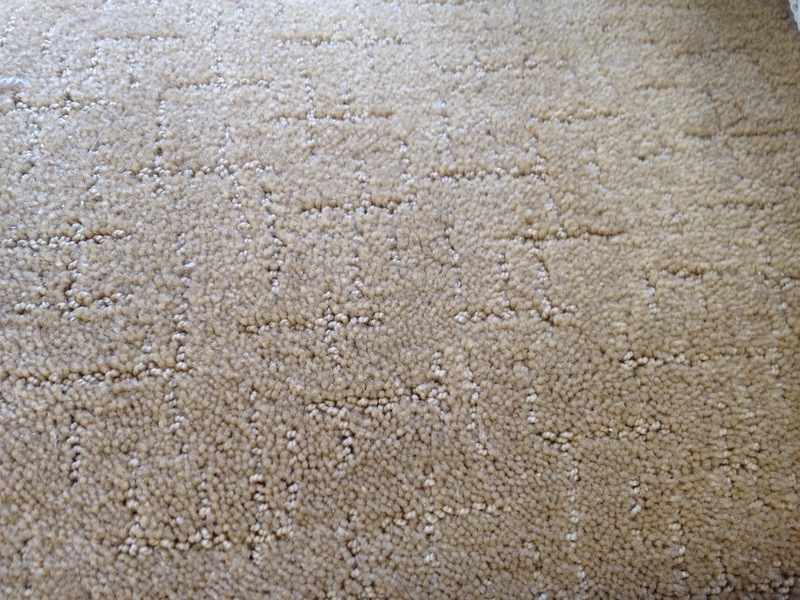 Beautifully Fashionable Luxury Cut/Uncut Textured Saxony With a Tasteful, Subtle Pattern. See It Elsewhere for $4.75 SF. OCF Has It for You at an Incredible $2.29 SF! 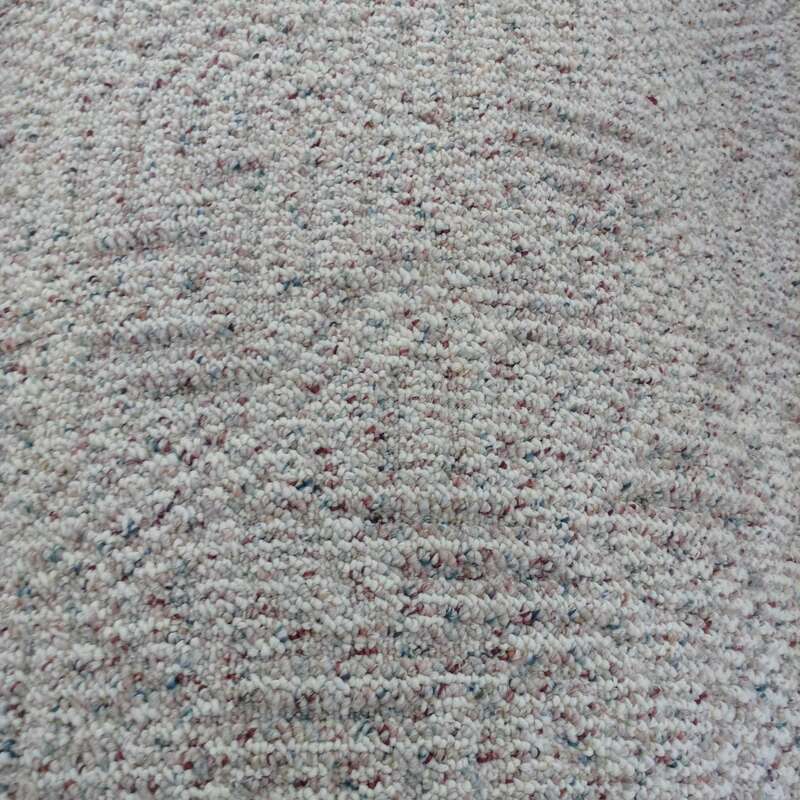 A Beige base with a perfect splash of color. Just enough to style your room in any decor! 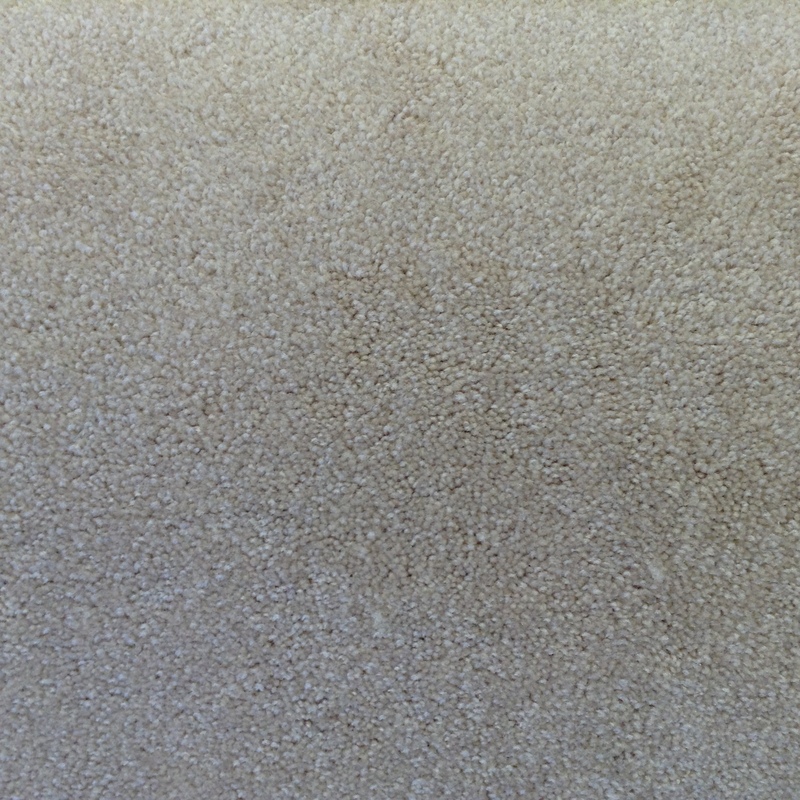 OCF Value Priced at JUST $1.59 SF! 15" Wide for LESS SEAMS! Brown Multi-Color STAINMASTER BLOWOUT! Sells Everywhere Else for $9.00 SF. This Value Berber is a Beast! 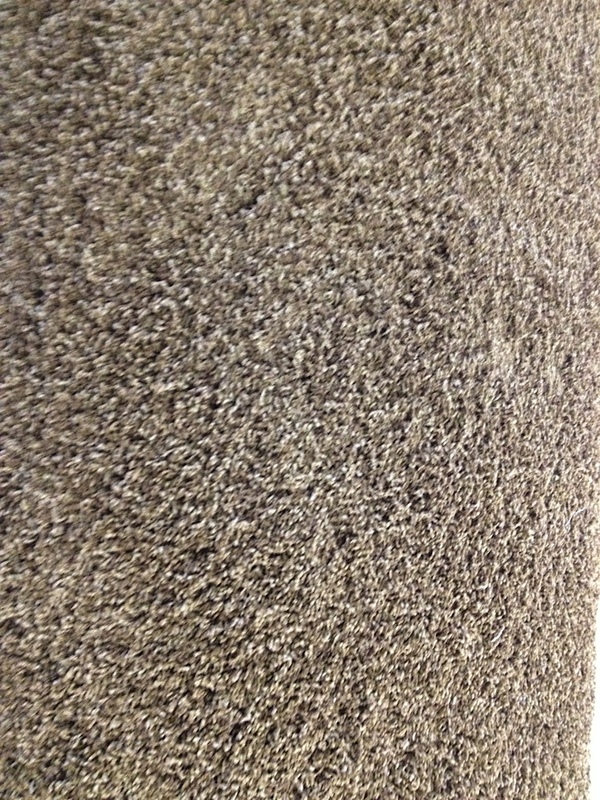 WNY's BEST Selection of Commercial Carpet Starting at JUST 89¢ a SF! 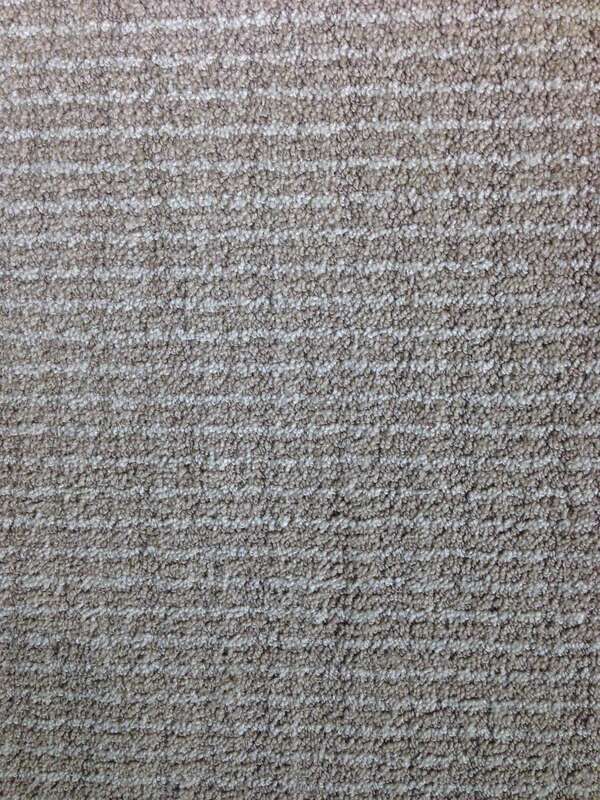 Copyright © 2019 Outlet Carpet and Flooring, all rights reserved.